Lulzsec Hackers from Brazil Today leaks the huge 8Gb of Documents data of Federal Police on their website. The Data includes the various Documents and photographs related to Federal Office. 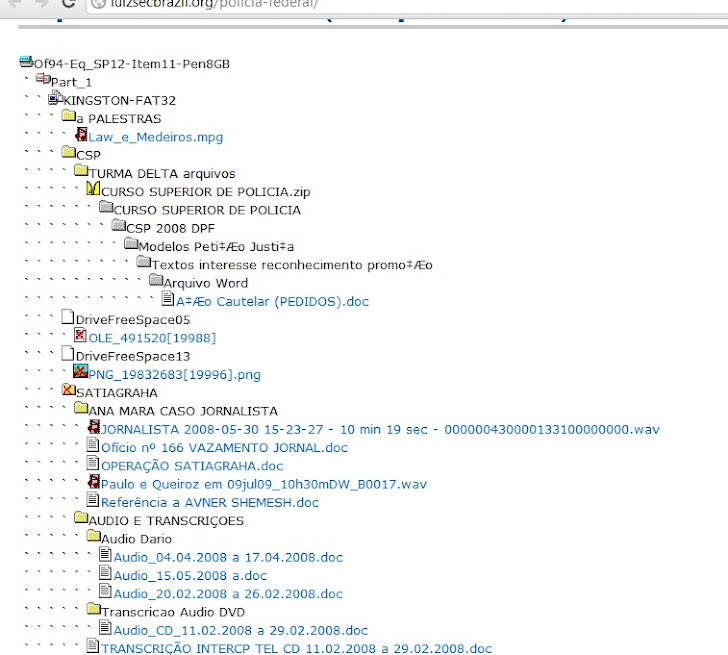 This is another mass leak after , 10GB data of law enforcement agencies leaked by #AntiSec Hackers yesterday.